Birding? In Shanghai? 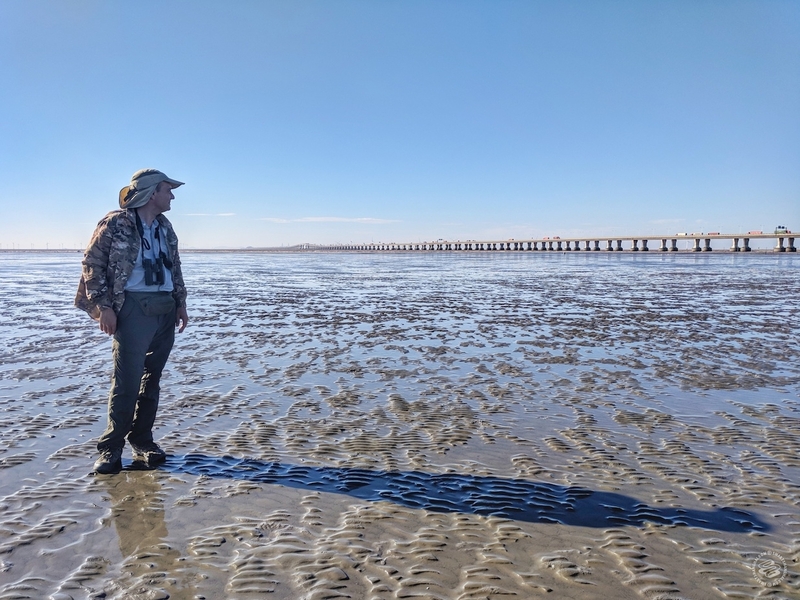 A trip out to the marshes and wetlands of coastal Shanghai with one of the city's best-known birders. It was four in the morning and already a hot summer day. We were driving along the coast of Shanghai, and Kai Pflug opened up the windows. The air was humid and warm, and carried the light scent of the ocean. The sky slowly turned from midnight darkness into daybreak, a beautiful blue and pink spreading across the horizon. It didn’t feel like Shanghai. I was on a birding trip in Shanghai’s southeastern Nanhui area and Kai Pflug, an avid birder and resident of Shanghai, was my guide. He had picked me up before dawn en route to the wetlands on the east side of Dishui Lake, Shanghai’s most well-known birding site. Nearly 350 types of birds have been spotted here over the years. Kai has seen most of them. 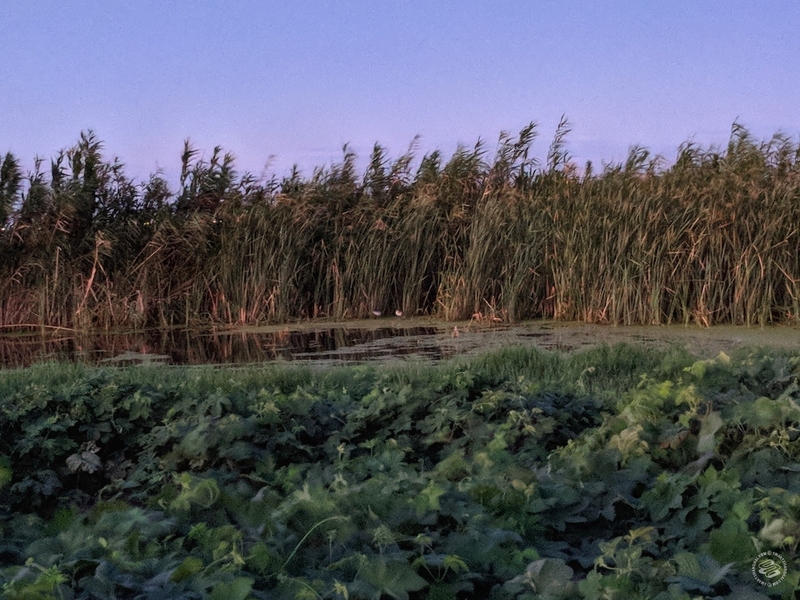 The first bird we saw was a Black-Crowned Night Heron stalking through the marshy land. The adult is a common sighting in Shanghai but this, a juvenile, was harder to identify. Its streaky brown feathers gave it good camouflage in the swampy environment and I lost it several times before finally locking on to it with the binoculars. It was the picture of youth: it hadn’t yet developed its characteristic hunchbacked look. A juvenile Black-Crowned Night Heron vs. an adult one. 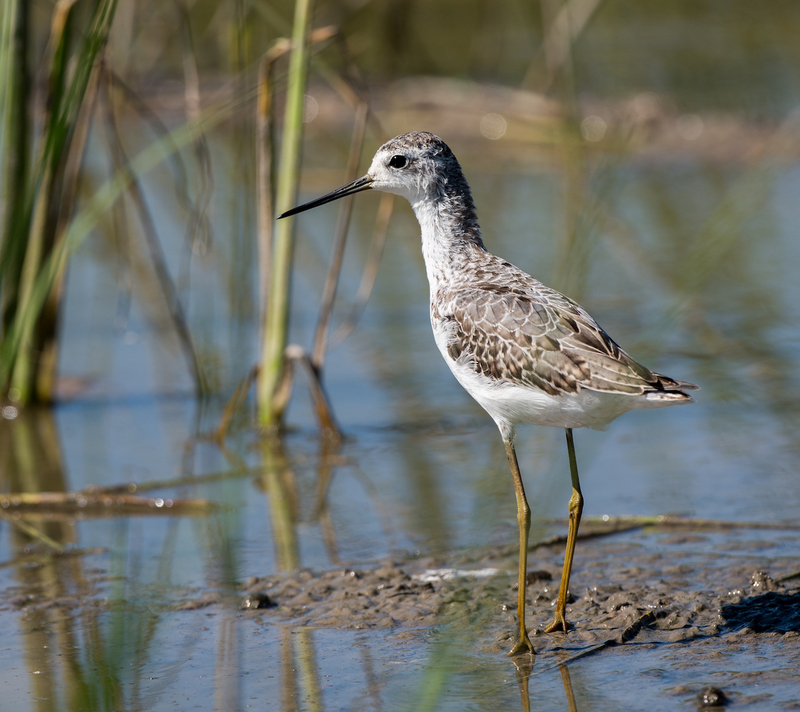 Over the next hour, egrets, sandpipers, plovers, and other shorebirds came into view, often within a short distance of our car. Birds flew across the sky, calling, often multiple species at the same time. There were a scattering of cranes, but they were the construction kind, not the animal. Along with bulldozers and tractors, they exemplified the compromised environment that Shanghai birders must live with. It is, after all, still Shanghai, and we were on the cusp of where nature and urban progress meet. Kai Pflug didn’t care about birding before he moved to Shanghai 15 years ago. Pflug, in his early fifties, took up the hobby four years ago in his spare time, when not running a chemical consulting business. In person, he is shy but friendly and would rather let the birds have the attention. “Birds are much more attractive than Germans”, he said, when I asked if I could write about him for this piece. But Pflug comes alive when talking about his birding experiences in Nanhui, an all-consuming passion. When out in the field, he is oblivious to time, weather and hunger. Instead of stopping for lunch – “how do you have time to take a lunch break? 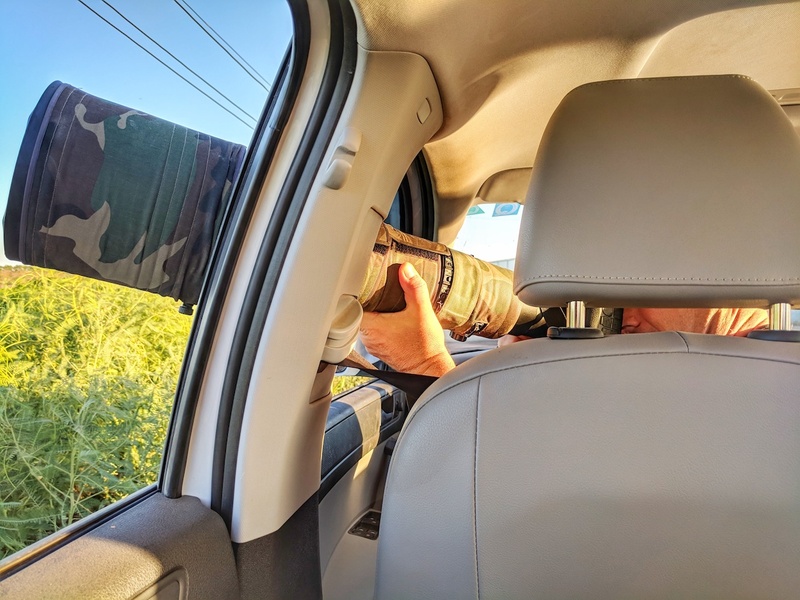 !” – he carries military biscuits in his car. He often sets out at 3am for the long drive into deepest Pudong from his home in Jiading, rain or shine. Other birders call him Mr. Clean for his habit of picking up their trash, a habit that doesn’t seem to be catching on. “When they see me picking up trash, some thank me and some take photos of me, but they don’t help,” he says. Nanhui is a hotspot for migratory birds. It’s the temporary home for a lot of waders that travel the East Asian-Australasian Flyway, one of the world's great migration corridors. Many of the residential and migratory birds that stop in or call Nanhui home are endangered species, like the Black-faced Spoonbill and Far Eastern Curlew; or partially migratory species like the Large-billed Crow and Collared Scops Owl, which rarely stop in China. 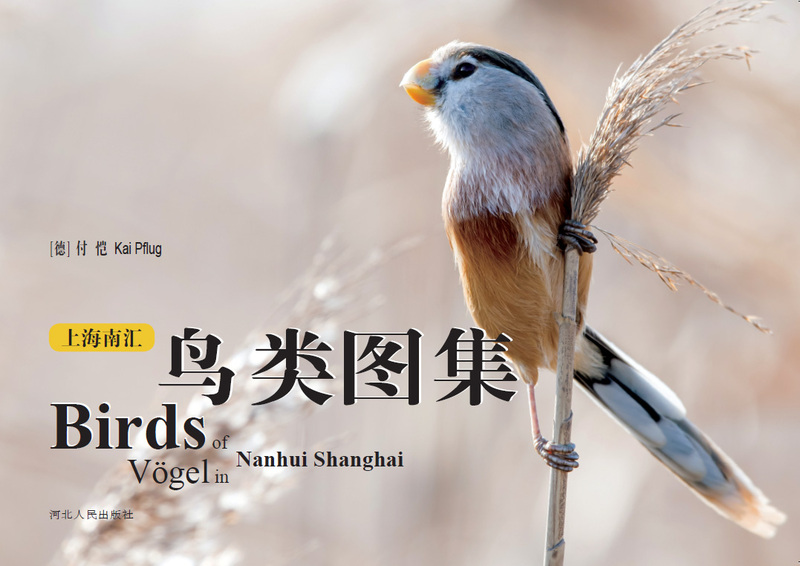 In 2014, Pflug began compiling photos and information about the 181 species of birds he has cataloged in Nanhui, a project that was finally materialized in January 2018 as the tri-lingual book Birds of Nanhui Shanghai. The self-funded tome is a personal testament to Pflug’s diligence and love for Shanghai birds, but with an environmental preservation edge. While not available in stores, Pflug offers copies to government people for free, in the hopes that they will see the value in some of Shanghai’s last remaining nature. “Nanhui is being destroyed quickly,” he told me. In some parts of the area, once its own city district but since absorbed into greater Pudong, the wetlands have been drained, the water diverted and the newly created land then carved into ponds for aquaculture. Birds of Nanhui Shanghai, with a Reed Parrotbill on its cover -- it’s a beloved bird among Shanghai birders, and is listed as Near Threatened. 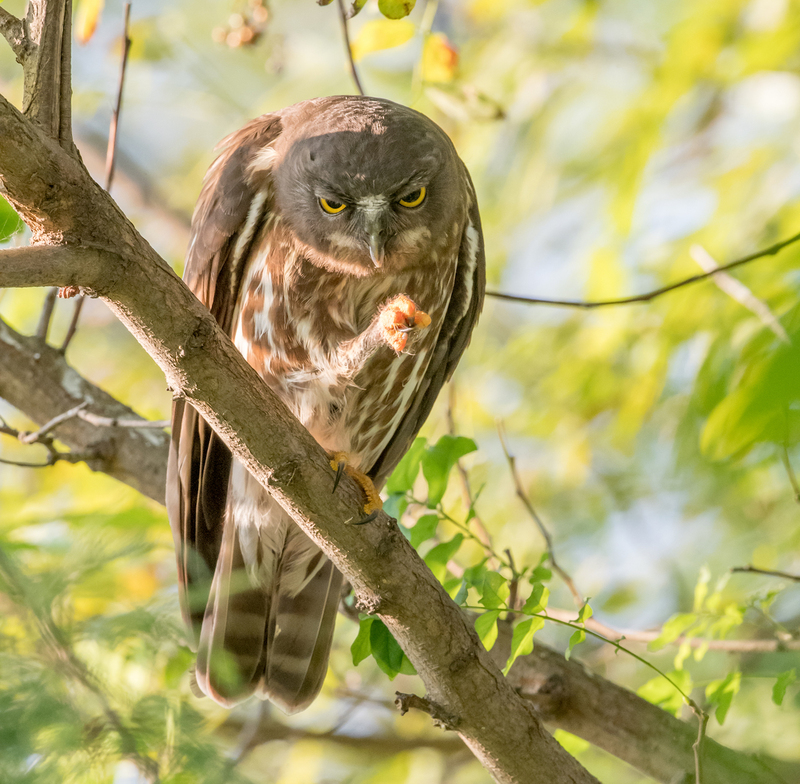 A Northern Boobook, one of Pflug's favorites. To be frank, most of the birds in Nanhui are plain-looking. 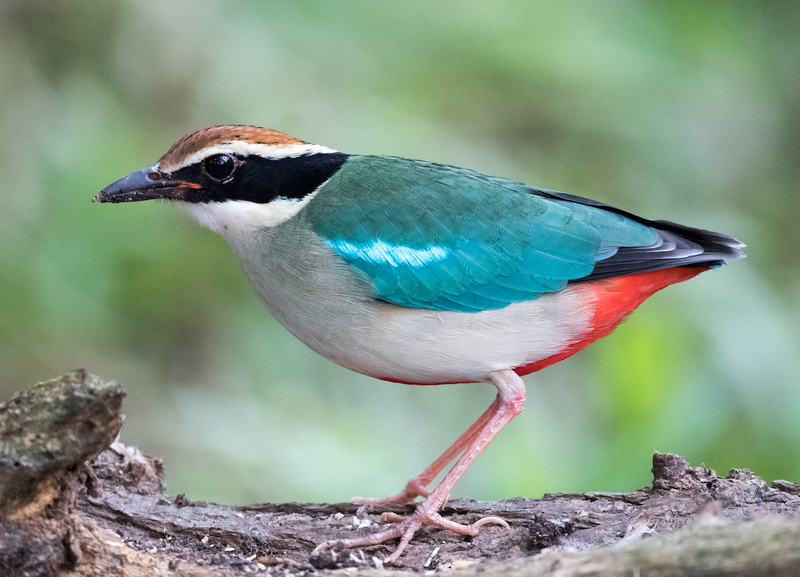 The Common Kingfisher we saw was one exception; one of Kai’s favorites, Fairy Pitta, is another. But Pflug and I found these plain-looking birds beautiful in their own ways. After studying them closely and seeing the visual features start to pop out, I, an urban Shanghainese resident who has never been birding before, began to see its beauty. Black Zorro-like eye masks, narrow white scarves, bright pink leggings – nature’s fashion show. An hour after we entered the wetland, I started to feel groggy. I was hoping to see a Reed Parrotbill, known among birders as the symbol of Shanghai. The tiny bird, slightly bigger than a sparrow, only lives in China, Mongolia and Russia – and on the cover of Kai’s book. 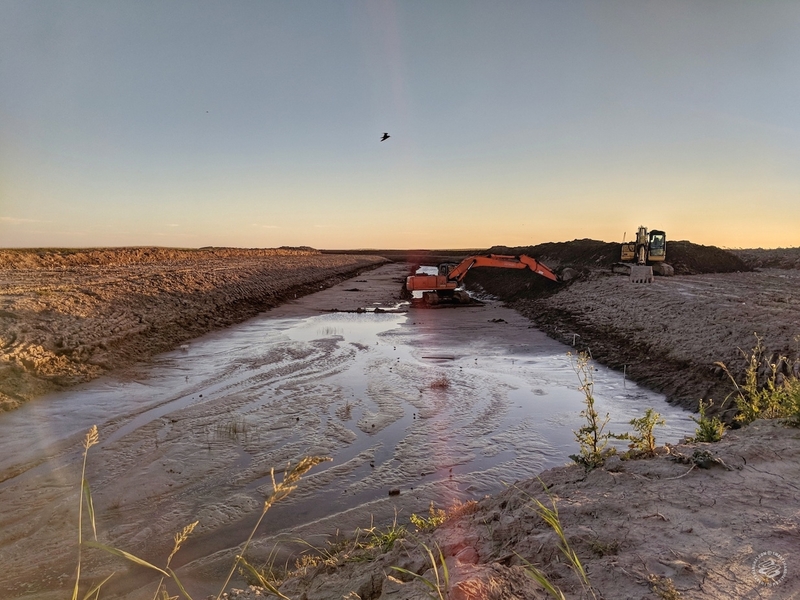 Even then, its habitat has been shrinking as the reedy wetlands it lives in are developed for commercial use. Kai stopped the car at a patch of reeds and pulled out a portable bluetooth speaker. He opened an app on his phone and sent the calls of the bird to the speaker. A camera that cost as much as his car sat on the seat next to him. After just a few minutes, the trick worked. 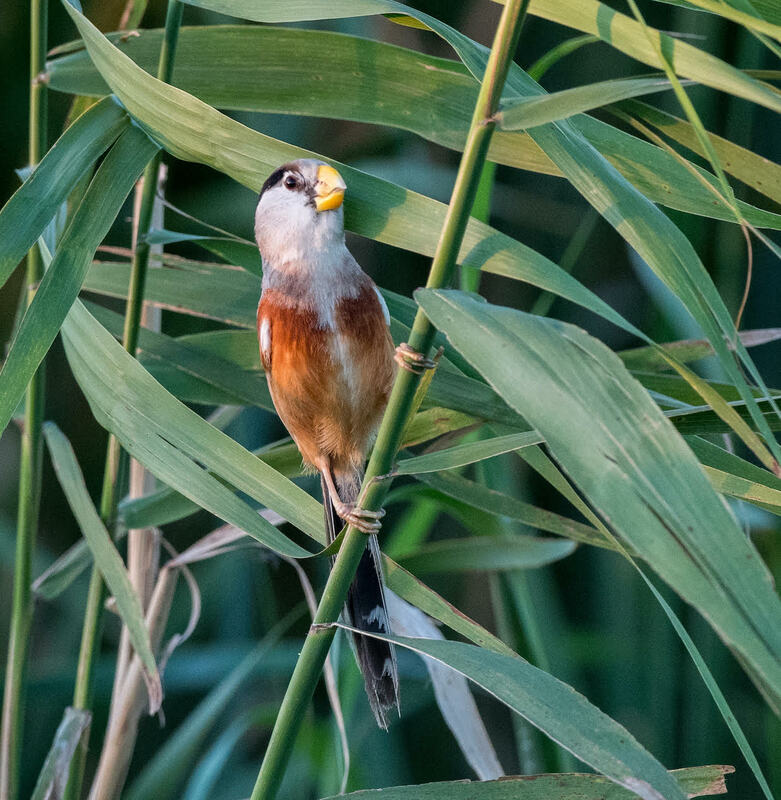 Pflug spotted a small Reed Parrotbill sitting in the swaying green reeds, rocked by a gentle breeze. I felt like a teenager again, stalking a band I had particularly liked, and completely starstruck when I found them. I lifted the binoculars to my eyes and Pflug pointed in the right direction. Tiny brown claws gripped the stalk of the reed and its big yellow bill gave it the look of being curious. It searched for the source of the call for a minute or so, and then it moved down into the reeds and disappeared. Shanghai’s birds, like many of its human residents, are losing their habitats to city development, and his comment made me wonder where they will go when their humble households are destroyed. By early morning, the sun was glaring and strong in a way that it is never is downtown among the tall buildings. 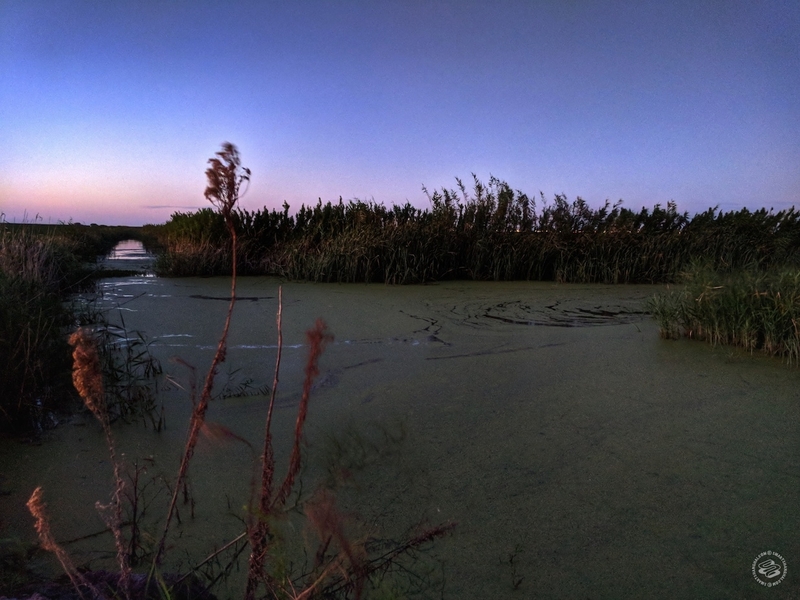 Pflug and I jumped off a rocky pathway through the wetlands and stepped onto the soft land. In the distance, cars streamed past on the Donghai Bridge. 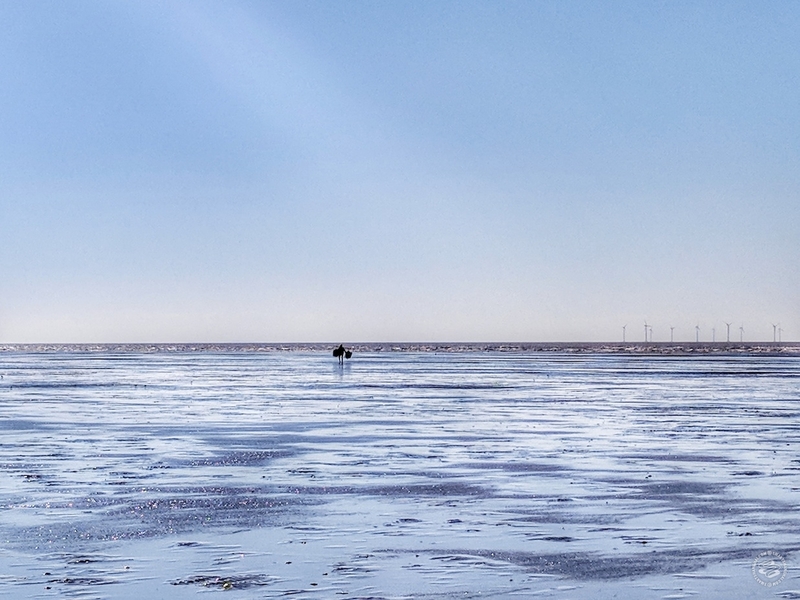 A fisherman carefully made his way across the wet sand, looking almost like a bird. As we walked slowly towards the sea, Pflug began to open up about things besides birds, like his love for indie music and literature. The day had come to an end for me, and it was not yet nine in the morning. Pflug drove me back to the hotel and gave me a pair of binoculars. I went to sleep. He went birding. Kai Pflug’s ‘Birds of Nanhui Shanghai’ is available to purchase through Taobao. I own that book, and the pictures are excellent. I'm not very interested in birding and birds in general but Kai Pflug's photos are stunningly beautiful. A great gift.